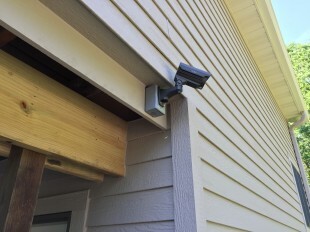 Our security cameras and surveillance systems offer peace of mind when you’re away from your home or business. 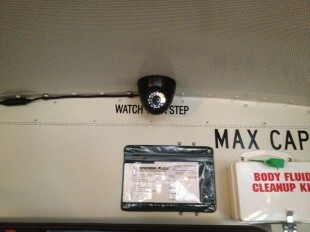 We have many options. 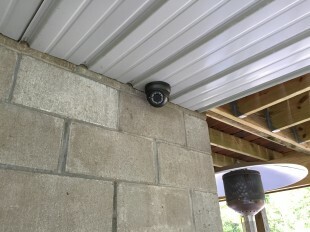 From outdoor waterproof cameras with night vision to hidden cameras that are undetectable. 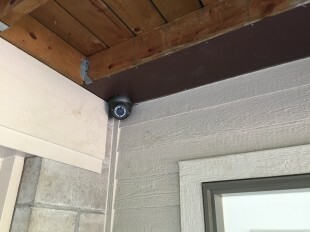 With our surveillance systems you can watch from your computer or your smart phone in real time from anywhere. 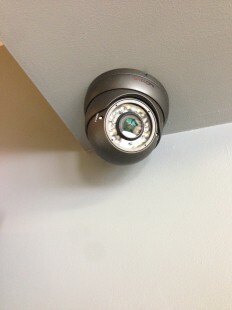 There are many different types of security cameras on the market today and each type has its application. 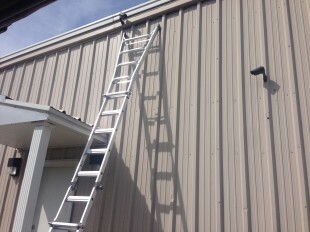 Call us today and we can design a system to meet you needs and your budget. 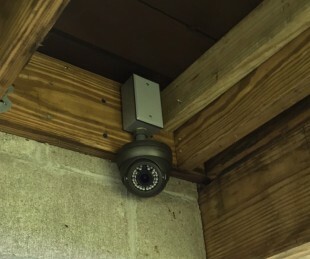 Here is the difference between Analog and IP cameras. 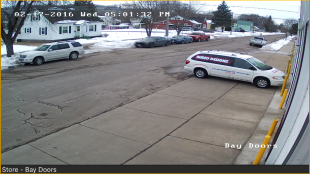 Click Image to make them larger. 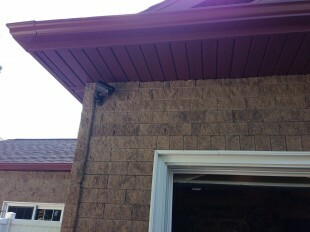 Here are some pictures of installs. 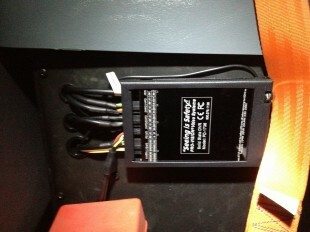 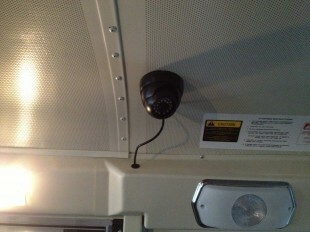 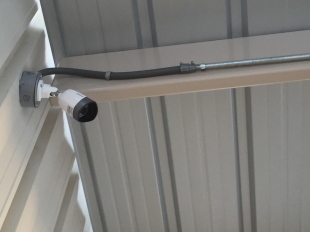 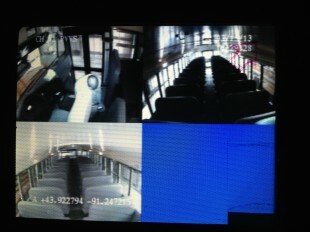 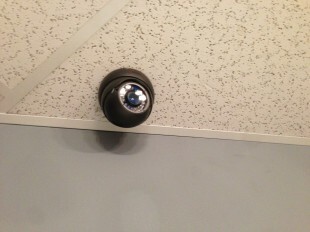 We can install surveillance systems into just about any type of vehicle, School Bus, RV, Car, Truck, Camper and more! 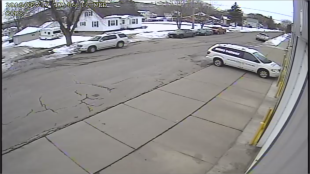 Now you can have peace of mind while you’re driving down the road. 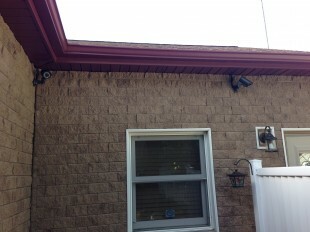 Here are a few pictures of installs we have done. 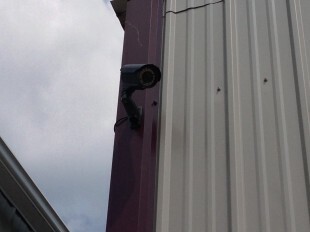 Call us today to set up a walk through and we will come design a surveillance system that meets your specific needs.